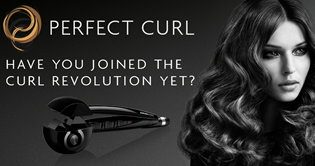 Effortlessly create beautiful long-lasting curls, with the amazing, new BaByliss Pro Perfect Curl. 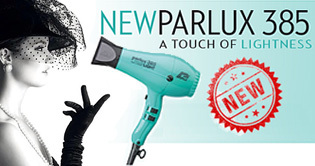 Once you've tried the Parlux 385 Power Light, you'll never look at a hair dryer the same again! 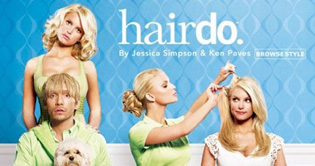 Change your look quickly and easily with these luxurious one piece clip in hair extensions. Orofluido Hair Oil is the latest elixir for keeping your hair shiny, smooth and looking glossy. 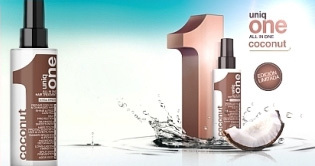 Uniq One is an incredible leave in spray mist that offers TEN hair benefits in ONE bottle! 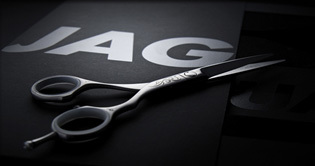 The Joewell Classic is the most popular hairdressing scissor in the UK, try it, love it. 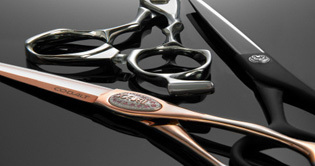 Hand crafted in Germany, the Jaguar Satin Plus offers great quality at an affordable price. 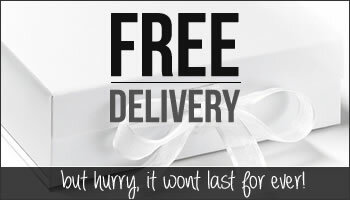 Fake Bake is the longest lasting fake tan, loved by Famous celebrities, live life sun-kissed! Fake Bake Airbrush Instant Self-Tan is the easiest way to achieve a tan. The show where it goes cosmetic colour guide assists you to apply a flawless tan and gives your skin an instant golden tan without blocking pores. Contains the naturally derived tanning agents DHA and Erythulose. The fast drying formula (dries in seconds) will develop in just a few hours into a perfect natural looking tan. The refined 360 nozzle gives a continuous spray that works at any angle, ideal for those hard to reach places. Includes reusable gloves and step-by-step application advice.